Given below is the list of Top Arts Colleges in MP 2019 with ranking for BA and MA Courses. The existence of Hindu College can be traced back to the year 1899, when Late Shri Krishan Dassji Gurwale realized the need for an educational institute that would impart nationalist education to the youth of India. 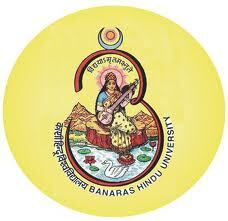 Banaras Hindu University is one of the oldest universities in India that was established in the year 1916 by Pandit Madan Mohan Malviya.